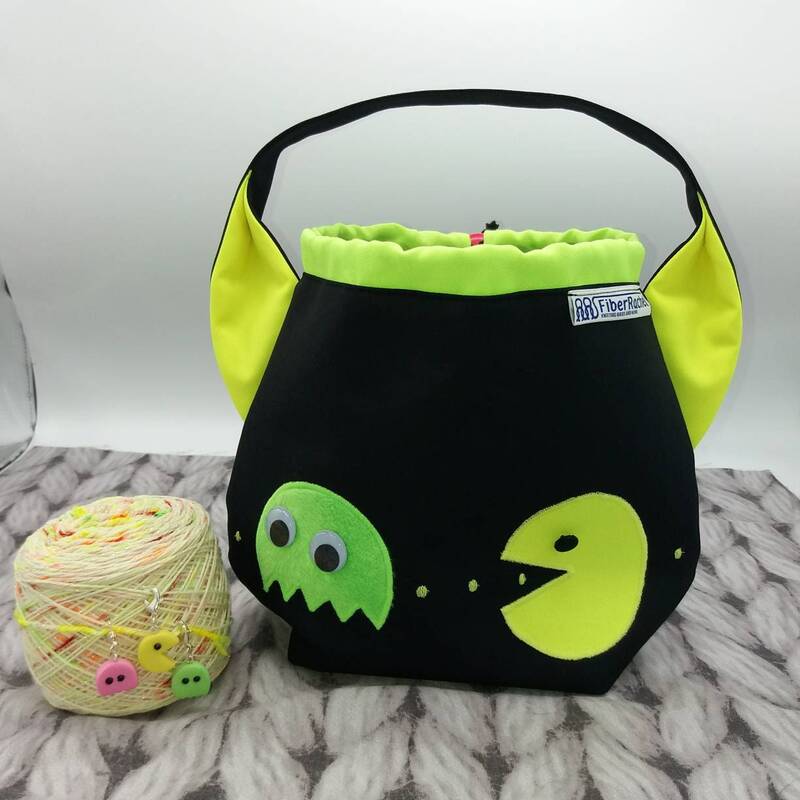 Specially for all you geek knitters or others who remember the good old days of the nineteeneighties. 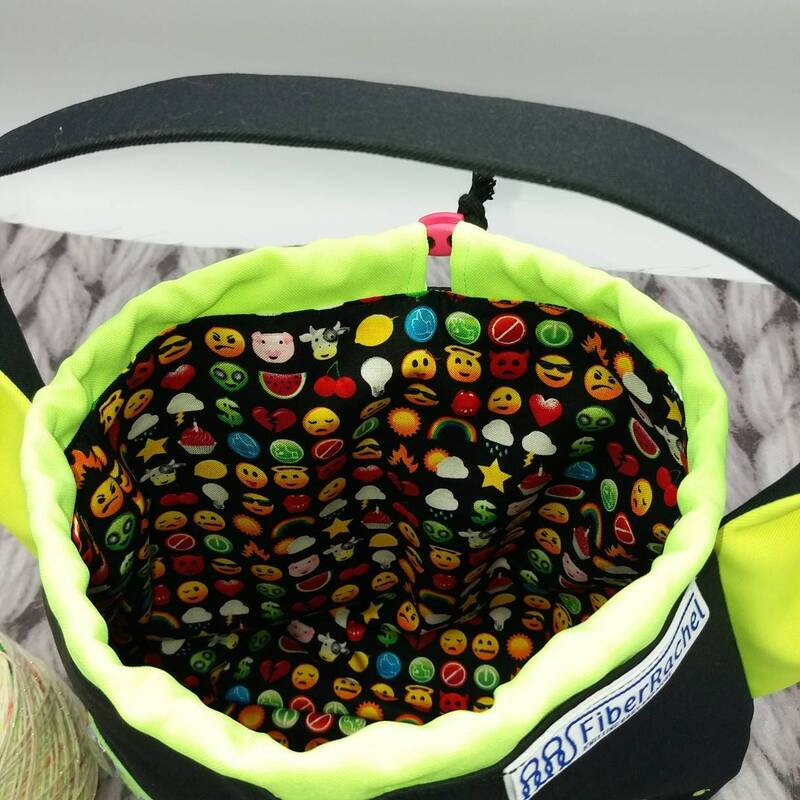 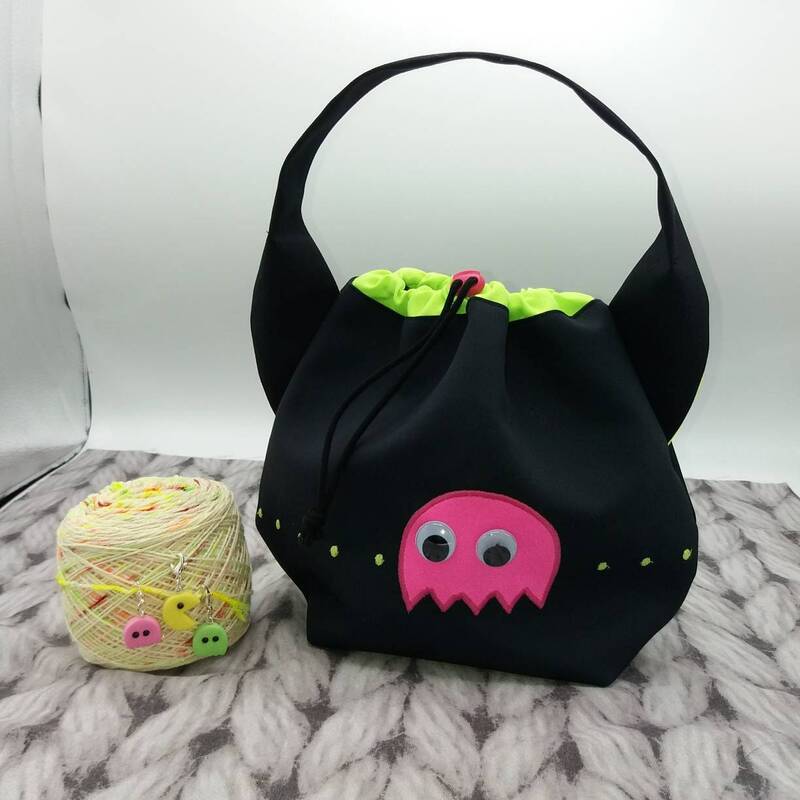 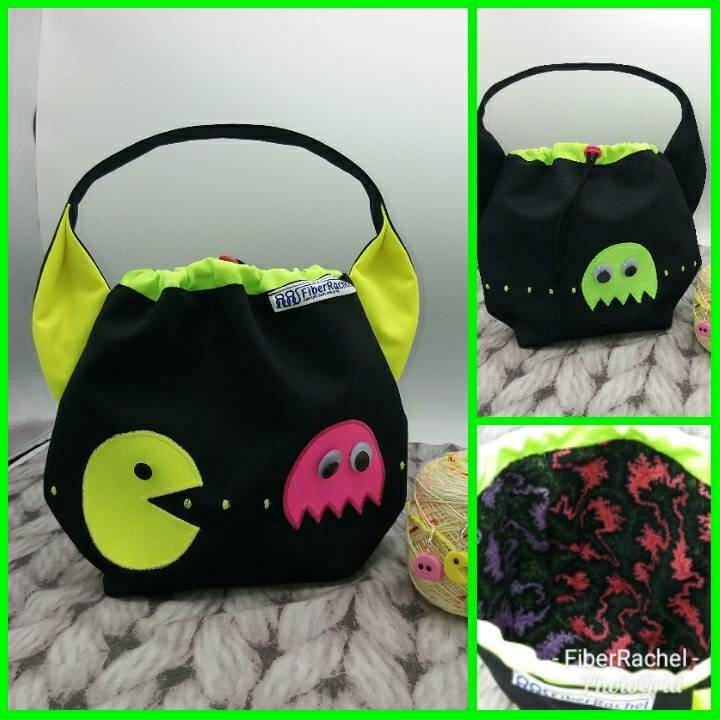 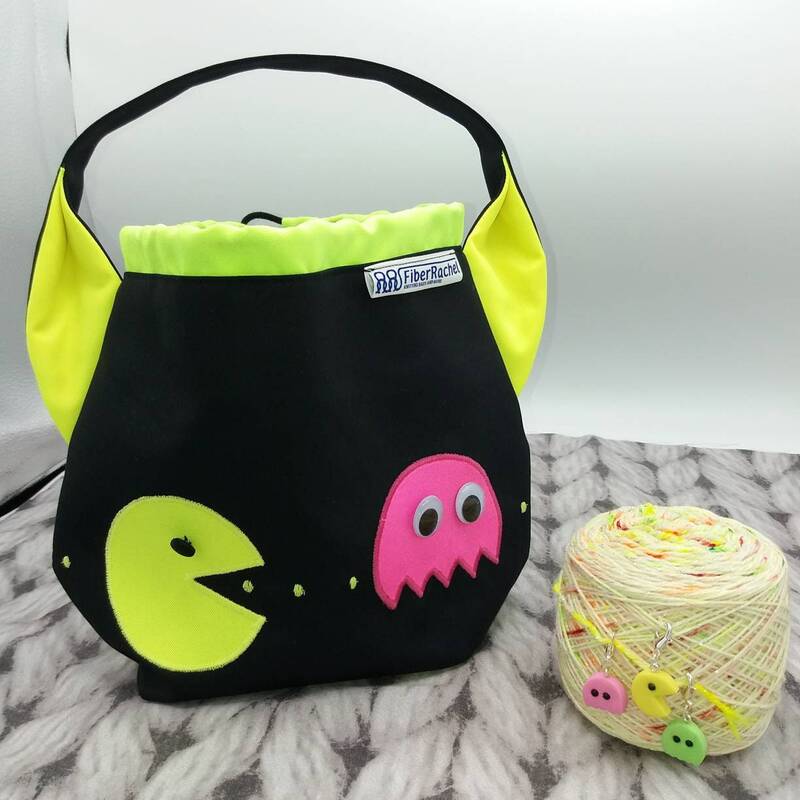 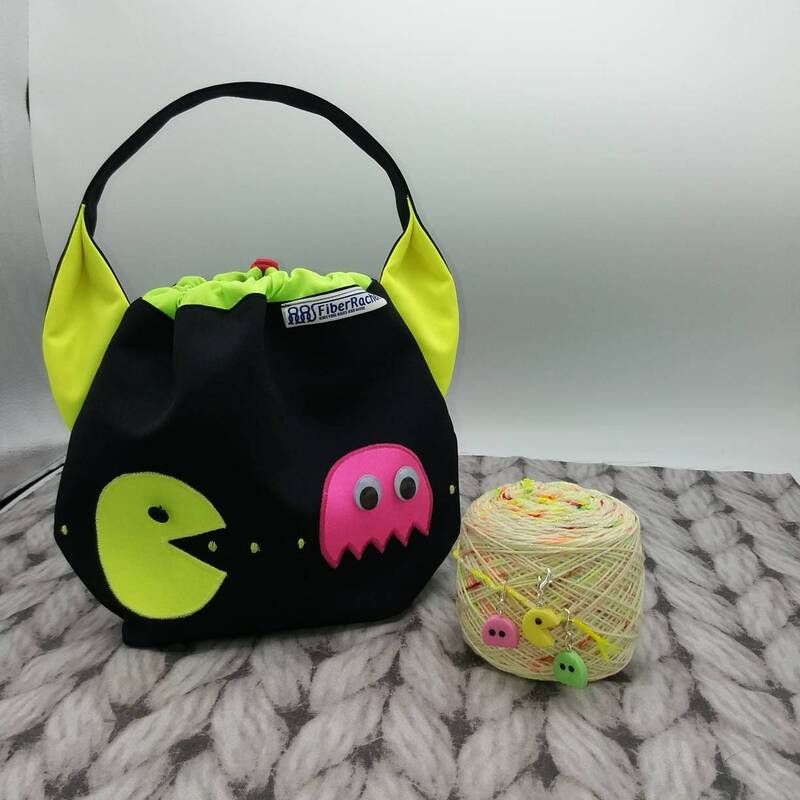 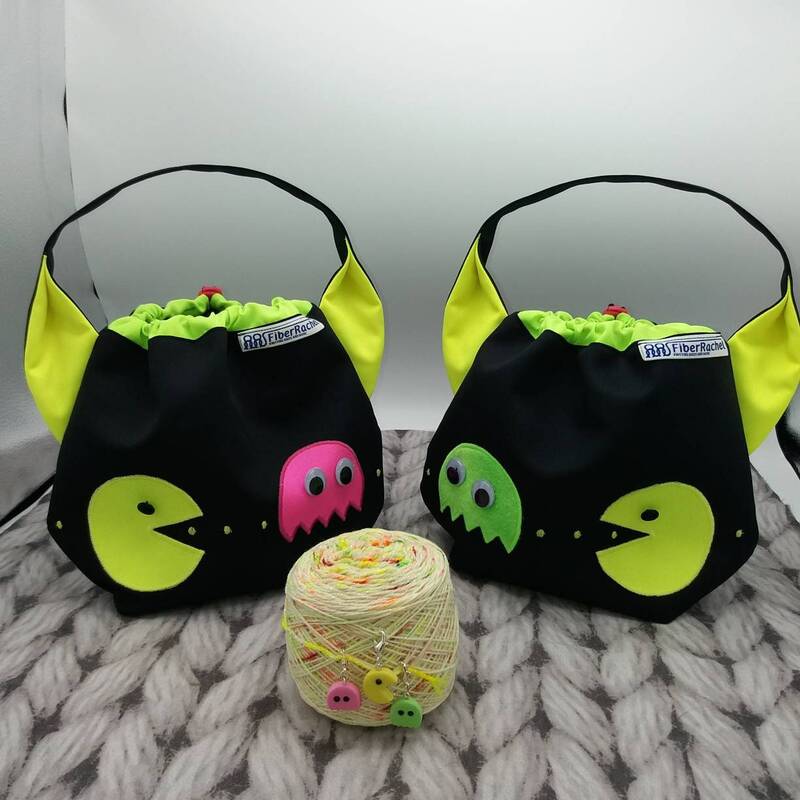 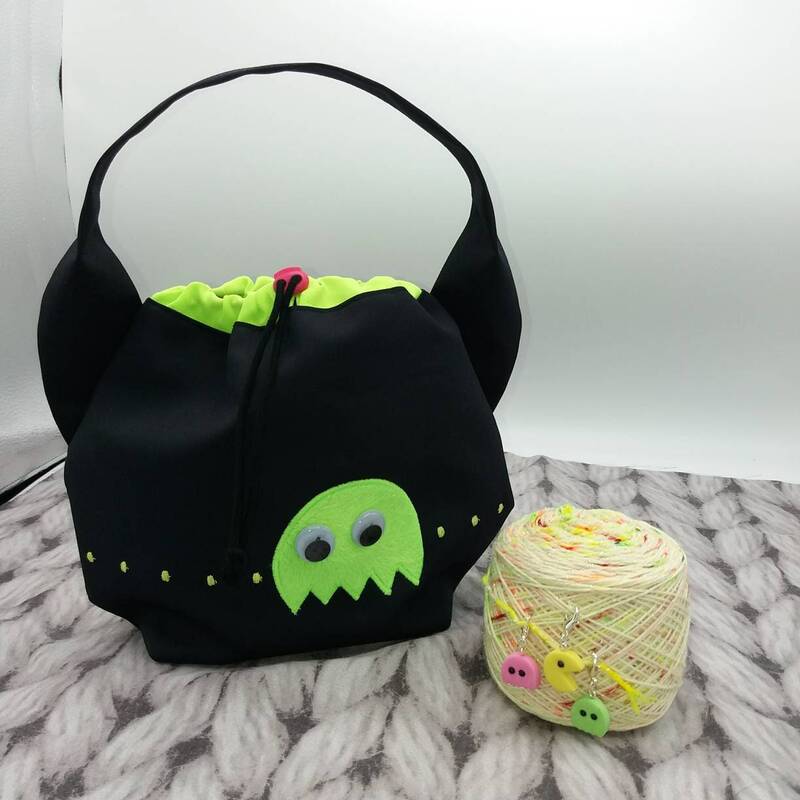 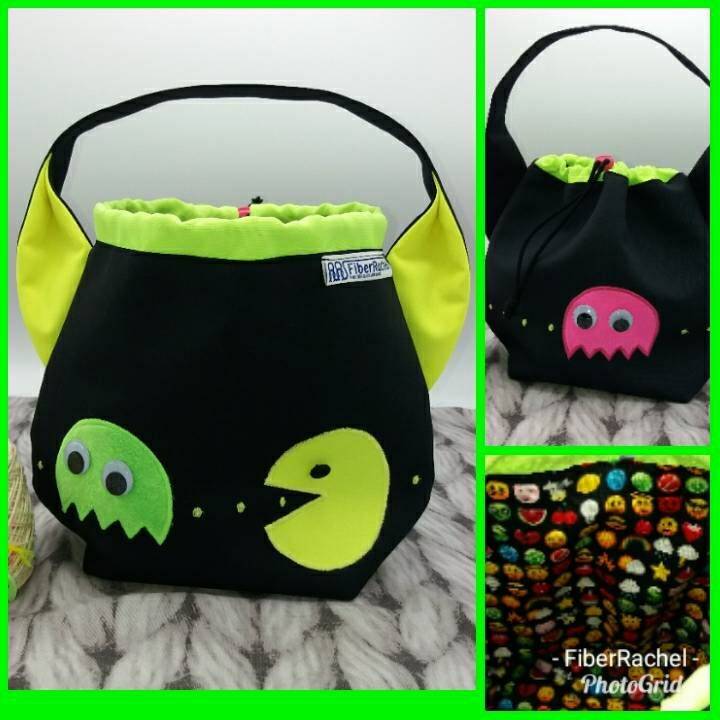 The yarn was a gift from Mad Scientist yarns and together with the Pac Man stitch marker that I also got for my birthday I thought it was perfect for the pictures, but it is not part of the offer. 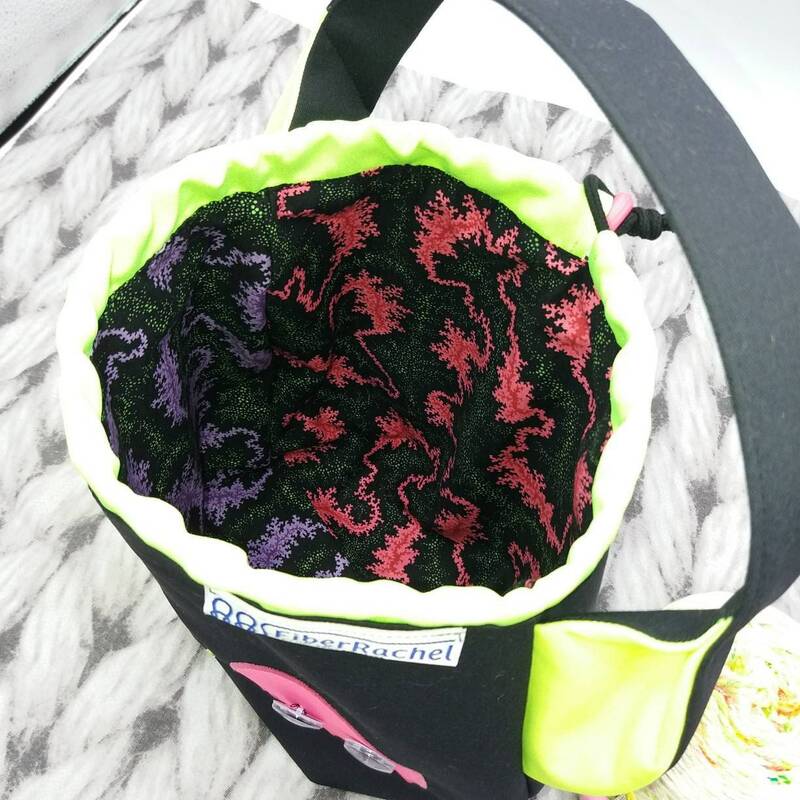 Shipping was very quick for international and the bag is very high quality.